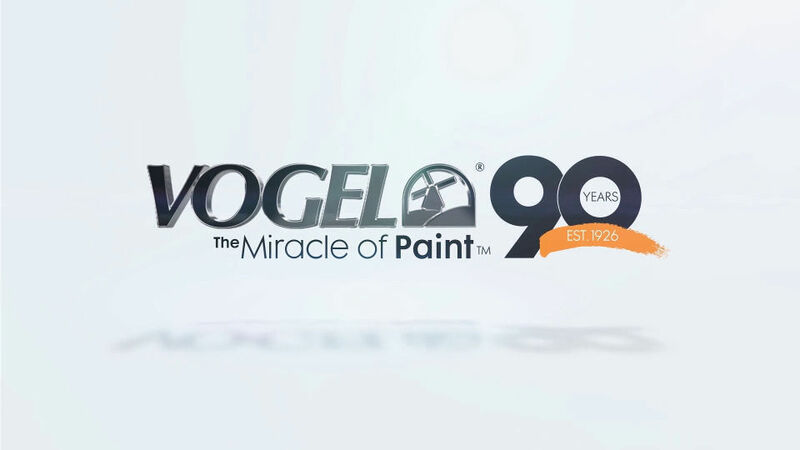 When our founder, Andrew Vogel, saw the need for high-quality paint to coat northwest Iowa’s creameries, the idea of the Vogel Paint Company was born in 1926. 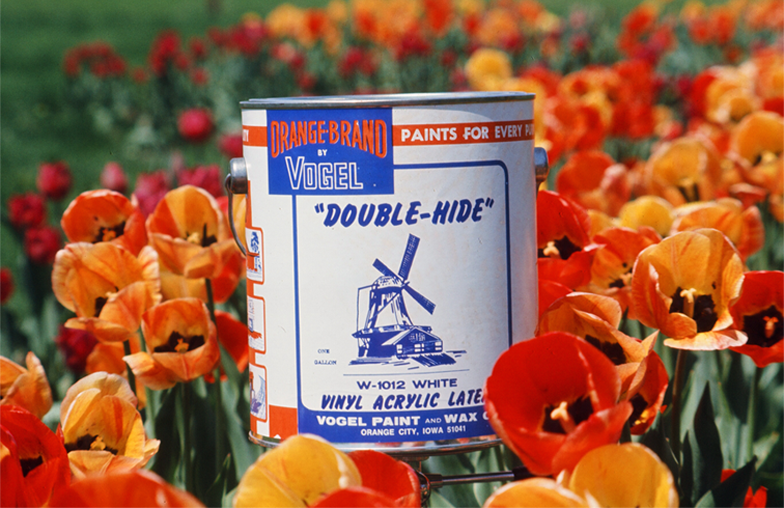 Soon, he began producing a variety of paints for home and industry. The mission was simple, exceed customer’s expectations by delivering a quality solution, and we carry on this tradition today. Our customers count on us, and we won't let them down. Through our dedicated store and factory personnel, our customers can rely on us to fulfill our commitments in providing their business the best. Our state-of-the-art laboratory facilities ensure we maintain high standards outpacing the industry. Our intense customer focus allows us to exceed their expectations. Paint has rapidly evolved into a diverse mix of coating technologies. 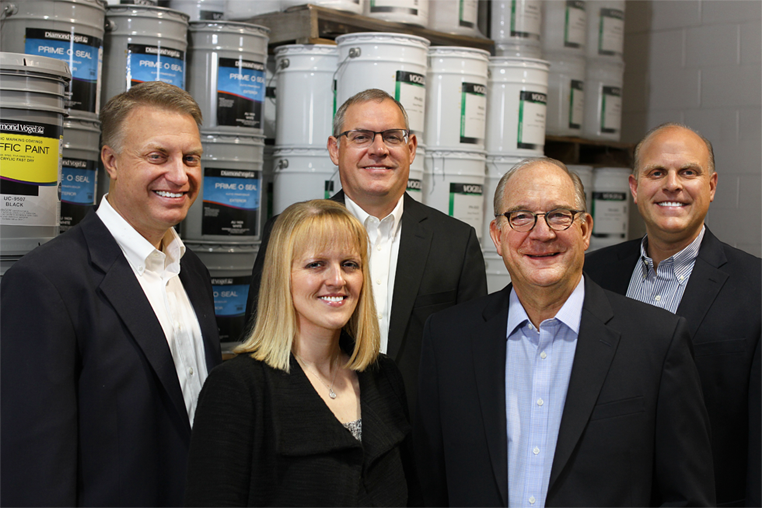 We continually invest in innovation to provide our customers the cutting-edge in powder coating, heavy-duty protective coatings, traffic marking coatings, and architectural coatings. We carefully listen to our customer's wants and needs. After we fully understand, we use our vast coating experience to craft an answer that creates long-term value. Our customers often call us unique, and we are continually humbled by their loyalty. 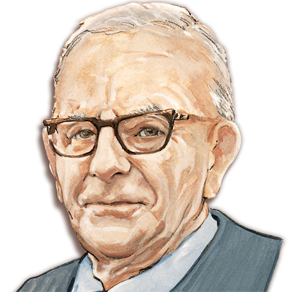 We are a family owned company deeply committed to our customers and employees. We care about our communities we serve, and we want our customers to succeed.